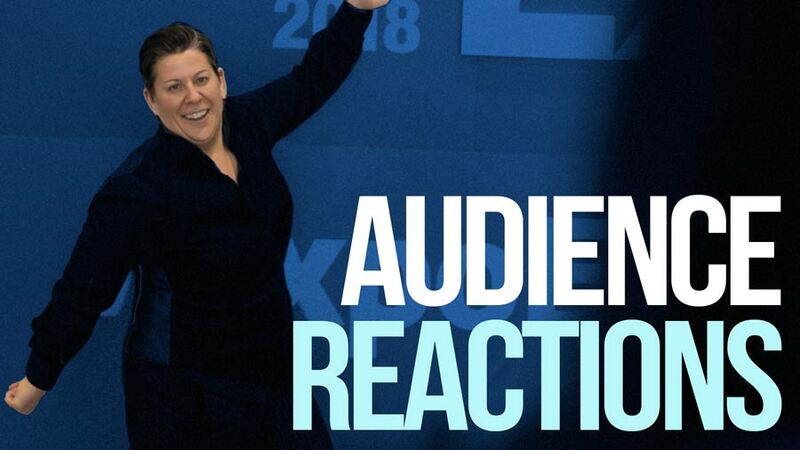 Simply put: MANDY RENNEHAN is different than any other keynote speaker out there. As a 100% self-made and self-taught woman in a male dominated industry, she knows a thing or two about how to get people’s attention, and keep it. Her amazing rags to riches story will capture your heart and inspire you to take action in your own life. Her tell-it-like-it-is candor, genuine love for people and quick wit captivates audiences and motivates people to unleash their amazing power. Her unique personality and life story defies any stereotype or label, and as such, she is able to connect with audiences of every shape, size, gender, ethnicity, sexual orientation, shoe size – you name it! People relate to her and recognize themselves in her. 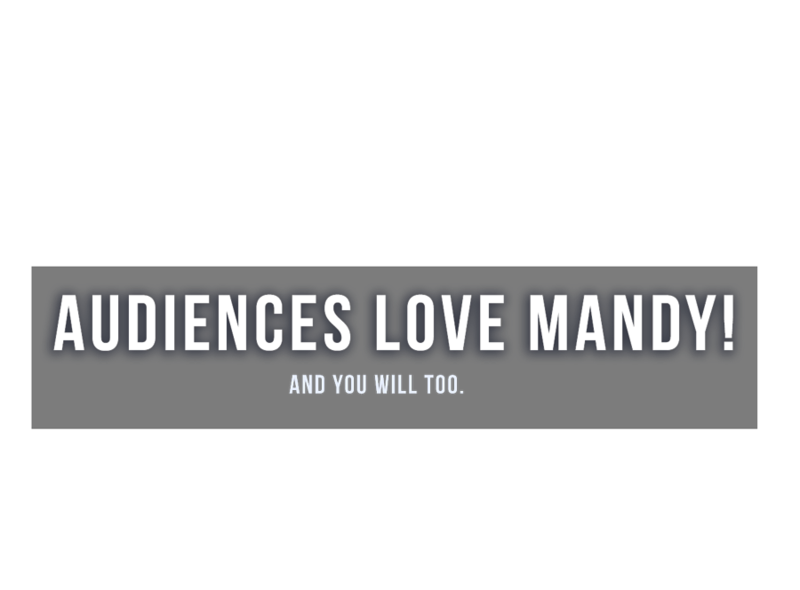 Mandy’s refreshing and “respectfully un-censored” talks will not only leave you inspired and ready to take on the world, you’ll get the core workout of your LIFE from all the laughs!